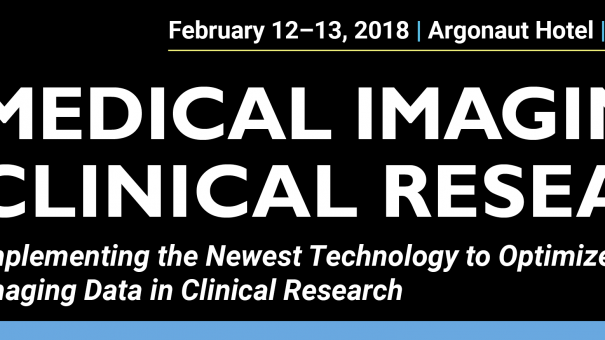 There is still time to reserve your seat for the Medical Imaging in Clinical Research conference, taking place February 12–13 in San Francisco. Key leaders assemble to divulge their best practices for identifying the appropriate metrics to improve imaging studies, discuss the latest publications on inter- and intra-reader availability, understand the difference in imaging application for drug development versus for diagnostic purposes, and much more! We are excited to announce the expansion of the Medical Imaging in Clinical Research program to address the evolving landscape! Priya Guyadeen, Clinical Project Manager, Peripheral, PENUMBRA, INC.
Click here to register today! 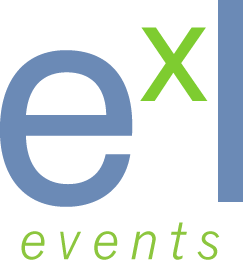 Be sure to us Discount Code C989PP to save 15% off the standard registration price.